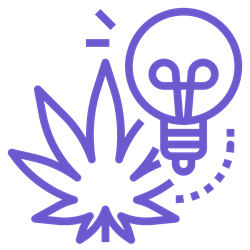 Guide to information and research about cannabis use and health post-legalization. Questions about cannabis, and the answers that may surprise you. This guide published by the Nova Scotia Health Authority covers basic information for common cannabinoid analgesics. Curated resources from the Centre for Addiction and Mental Health. Includes resources selected for different groups such as: students, parents, teachers, and clinicians. This breaks down what cannabis legalization means for medical cannabis users, along with practitioners, and providers.